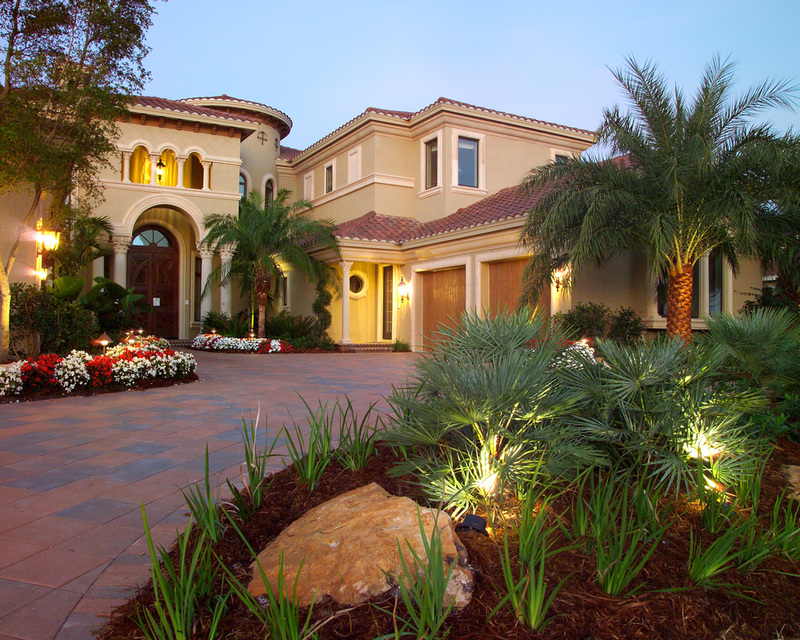 Premier Landscaping Services in Sarasota, FL. 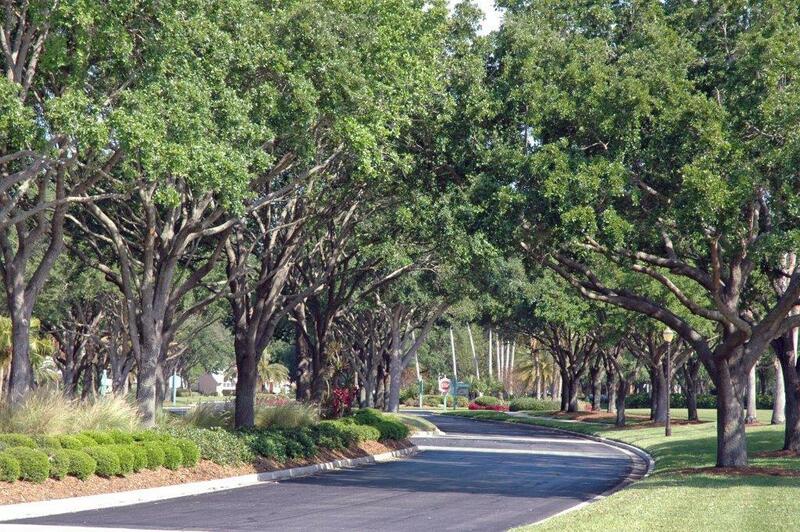 Voted Sarasota Magazine’s “Best Landscaper” for multiple years, ArtisTree Landscape Maintenance & Design is a licensed landscaping company that offers maintenance and design for lawns and landscapes in Sarasota. Because we’re a full-service company, we deliver everything you need to preserve the health and beauty of your valuable property investment. Working with homeowner associations, ArtisTree’s full-service Maintenance Division serves maintenance-free communities using specialized teams to administer turnkey services ranging from mowing and weeding to fertilization and pruning. In Sarasota, chinch bugs and other varieties of pests are one of the biggest obstacles to keeping lawns healthy, so our experts will use the most effective products available to help control them. We also install and manage irrigation systems throughout Sarasota to keep lawns and common areas looking their best — a service that Sarasota community associations count on during our hot summers. Named a Lawn & Landscape Top 100 Company for multiple years and a winner of the prestigious Best of Houzz Customer Satisfaction Award in 2015, ArtisTree remains committed to serving the homeowners and communities of Sarasota by remaining true to our mission of “earning the satisfaction of our customers and the pride of our employees.” Our core values are rooted in the essence of who we are: a company of proud, hardworking individuals with faces and names and families. 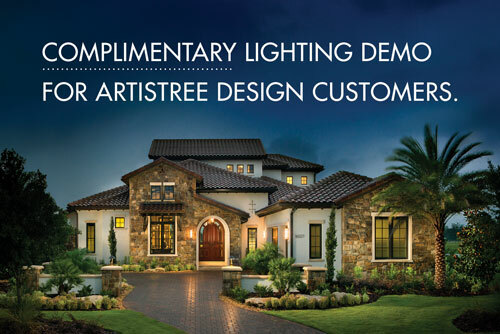 Contact us today to see the ArtisTree difference for yourself.